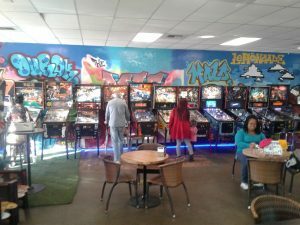 Pinball in Arizona,Pinball in Phoenix 22 January 2019 | Comments Off on Check out the Lemoncade! 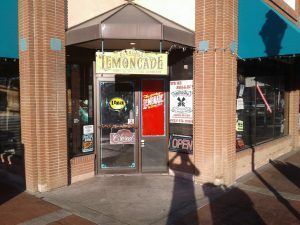 We just had the pleasure of checking out the coolest spot in downtown Glendale, the Lemoncade! This place is awesome, with a ton of great games, and some sweet treats too. 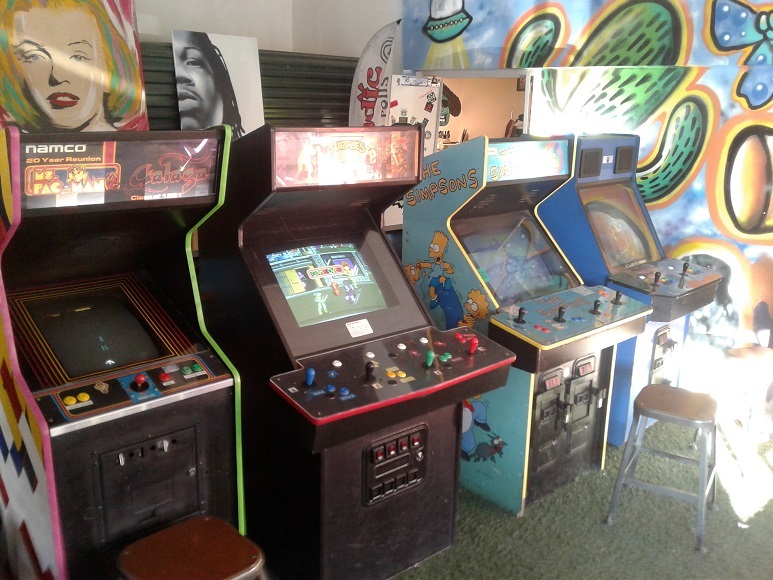 Head on over to 5754 W Glendale Ave. and see what you think. We give it two thumbs up! 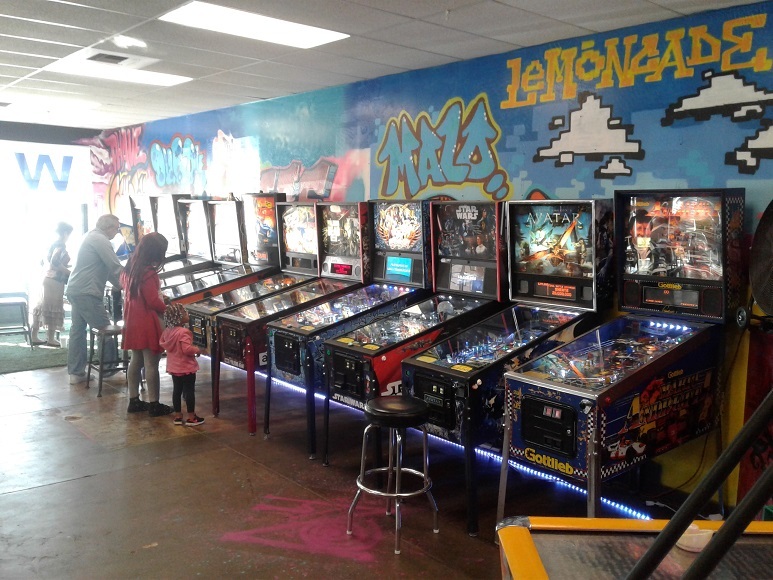 We headed over on a recent weekday to check out the machines at the Lemoncade. 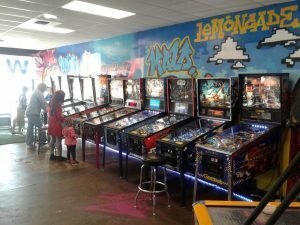 You can tell right away that this place is cool, with a great selection of pinball machines and some other fun games too. 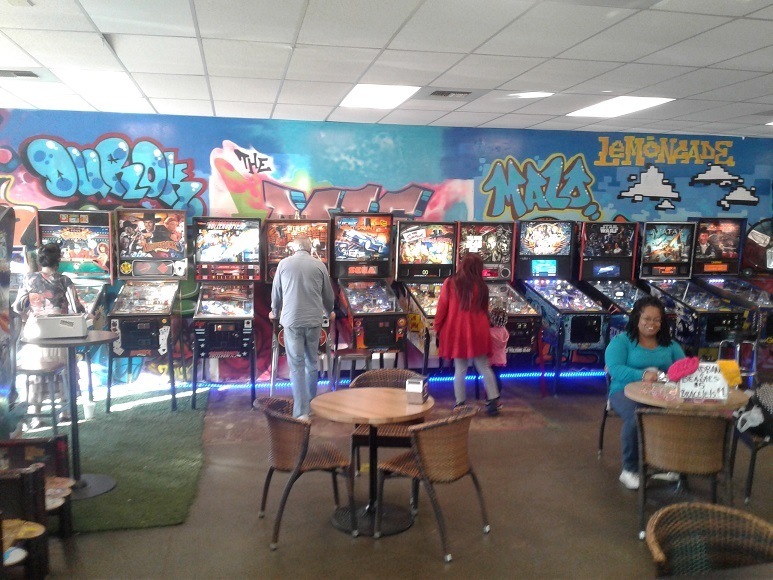 The Lemoncade opened in July and has become a popular part of downtown Glendale. 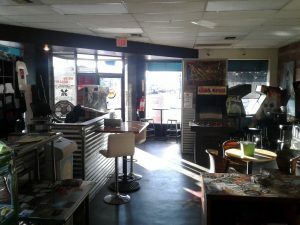 The place hosts a ton of events with local musicians and DJs, and has space for parties and other events. You know you want to play them. 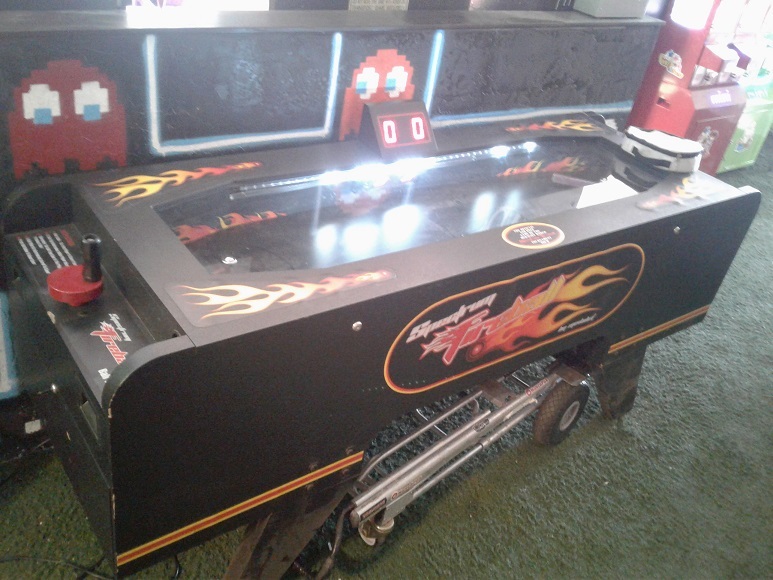 Or maybe take a turn on this? Check out the Lemoncade soon. Oh, and did we mention there’s a great selection of lemonade drinks? !